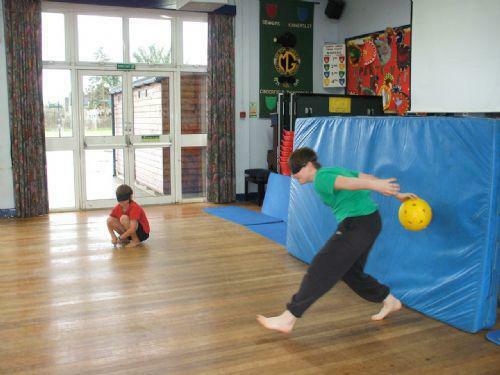 The Paralympic sport of Goalball was played at our school by every class so that they could experience what it might be like to be visually impaired. This is part of the many activities that MGJ are organising in the run up to the Olympic Games. The children had great fun.